Celebrities like Carrie Underwood, David Spade, Blake Shelton and more are digging deep into their pockets to help the Oklahoma tornado victims. 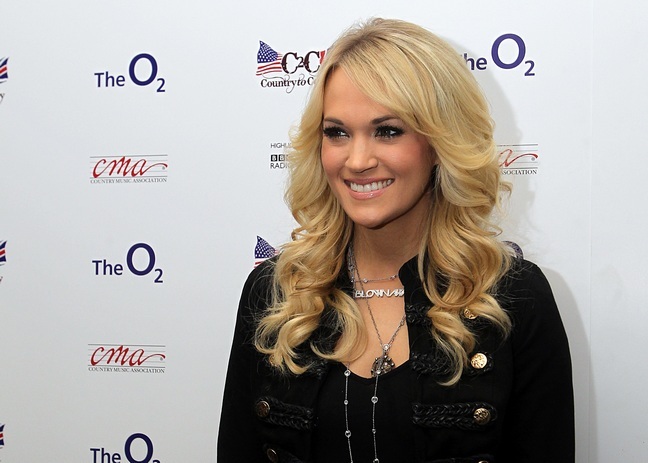 Carrie Underwood is among the latest celebrities who have made large donations to help the families affected by the devastating tornadoes in Oklahoma. Carrie donated $1 million dollars to the Red Cross. Also pledging big money to the cause: Oklahoma City Thunder star forward Kevin Durant and his team donated $1 million. Rules of Engagement star David Spade donated $200,000. The Voice coach Blake Shelton is working with NBC on a benefit concert which will air on May 29th.